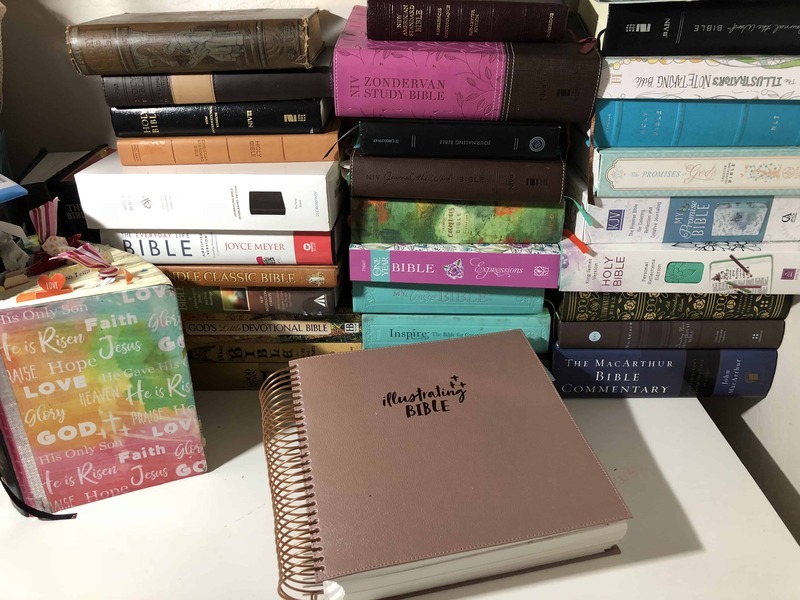 You are here: Home / Giveaways / Win an Illustrating Bible or a Bible of Your Choice – 2019! 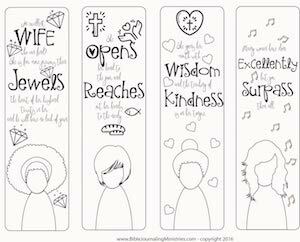 Win an Illustrating Bible or a Bible of Your Choice – 2019! Engage in our Bible Journaling for Beginners Facebook community. Yep – it’s that simple. Every month through 2019 we’ll pick the most engaged person and gift her (or him) a free month of Momentum ($25 value). If the winner would prefer to gift it to a non-Momentum member – that’s awesome…we’ll match the gift! In January, Tracie will put all 12 winners into a jar and pick one person to win a brand new Bible. The winner may choose any Bible up to $100 in value including the new Illustrating Bible. Comment, post, and like in the Facebook community. That’s it. See something you like? Give it a heart or a thumbs up. Comment on someone else’s post and share some encouragement. Post your own Bible journaling to inspire others. I pick the most engaged person to win the monthly drawing. There will be 12 winners for the free month of Momentum and one (1) winner picked from the 12 for the Bible. If an international friend wins, we won’t ship that heavy Bible to ya – sorry – not cost effective. However, we’ll work something out (like a reimbursement). This giveaway is not sponsored by anyone except Bible Journaling Ministries. If you like this giveaway, please consider liking our Facebook Page. It really helps spread the word. Thank you!